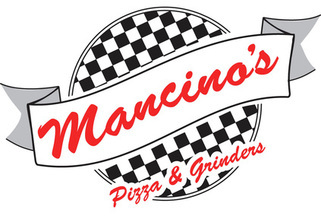 Mancino's Pizza and Grinder Shops were established by Samuel Mancino, Sr. in the late 1930's in St. Clair Shores, Michigan. The original concept is still prevalent today. The original recipes and good customer relations have never changed. Mancino's still insist on providing generous portions of products which are high in quality and freshness. We will never compromise our quality for any gimmick or profit. Mancino's of St. Johns is family owned and operated. Presently there are over 80 Mancino's locations throughout the Midwest.